Music video by Taylor Swift performing White Horse. (C) 2009 Big Machine Records, LLC. I love Taylor Swift!!! 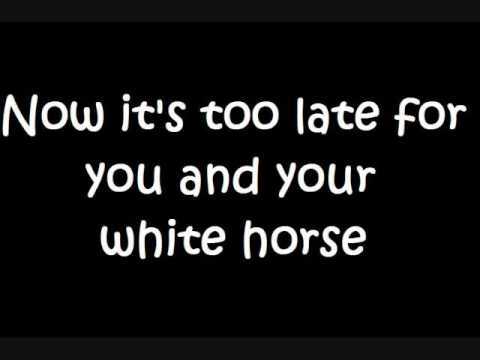 White horse by taylor swift Hope you like it!